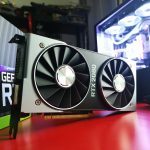 NVIDIA GeForce RTX 2060 Founders Edition Review – RTX For The Masses? 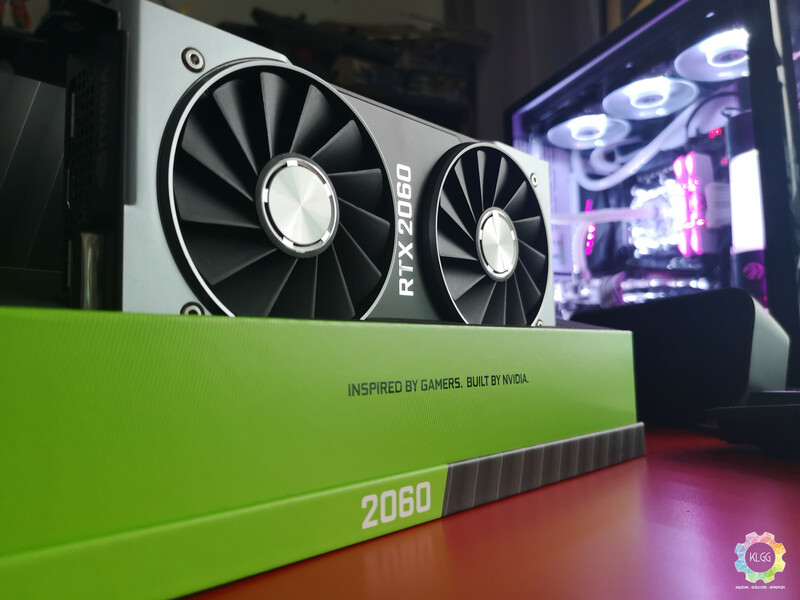 Is the RTX 2060 really capable of bringing ray-tracing gaming to the masses? RTX has come to the masses! 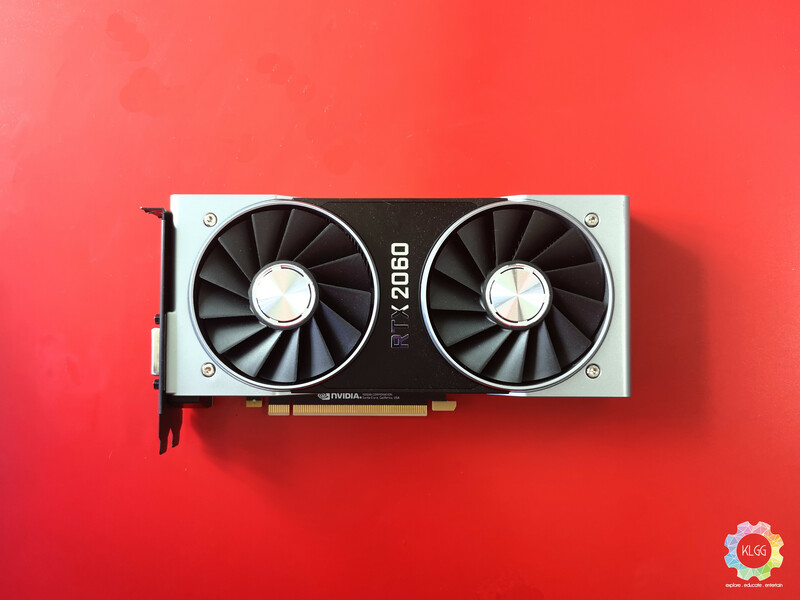 Launched in January 2019, NVIDIA’s GeForce RTX 2060 Founder’s Edition aims to bring ray-tracing and next-generation gaming performance to the mid-range market. 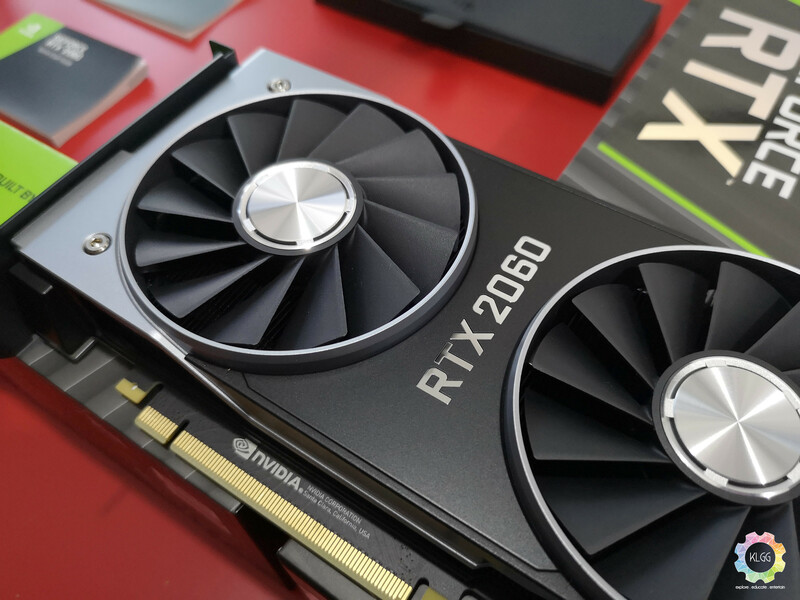 With cut-down versions of all the party tricks from its big brother (less GDDR6 memory, fewer Tensor / RT cores, fewer shaders), but still commanding a hefty price premium (MSRP : USD 349) for its midrange pretensions, can the RTX 2060 finally make the case for ray-tracing enabled graphics cards? Like its more powerful siblings, the RTX2060 Founder Edition sports a dual-fan blower style cooling solution, finished in a mix of chrome-looking lettering, matte black and gunmetal grey. 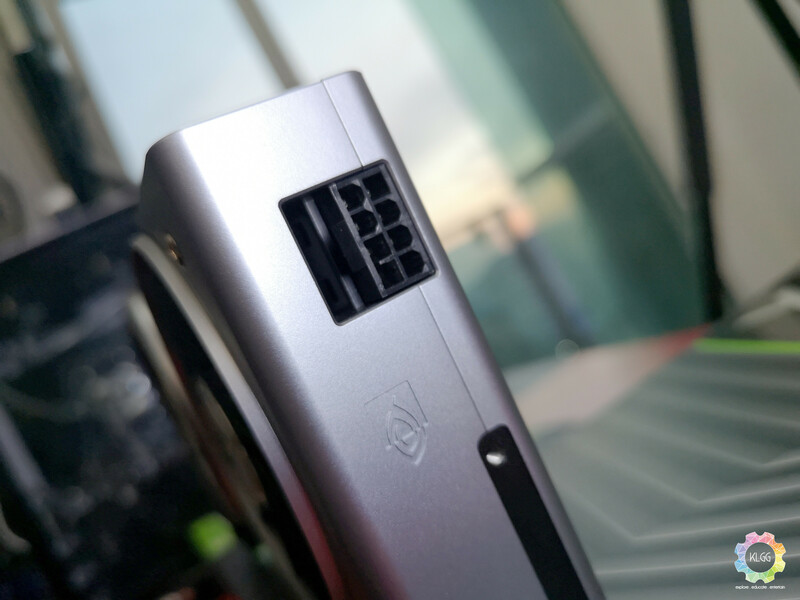 There’s a single 8-pin connector which is placed rather weirdly at the rear of the graphics card, instead of the front/top as has been the case with most graphics cards for the past 5 to 6 years. 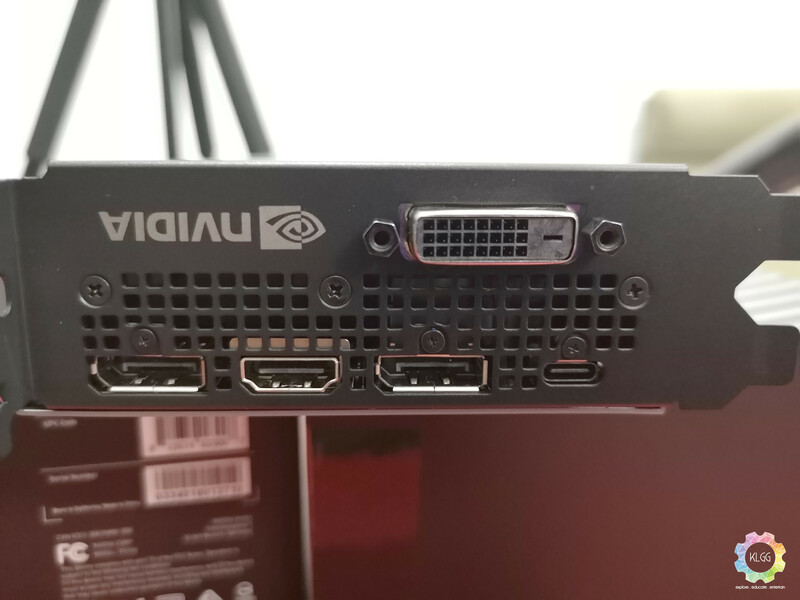 On the rear of the card, you’ll find the outputs – 2x DisplayPort, ONE(1) HDMI, a single DVI port and a USB-C connector meant for VirtualLink / VR. On the top / front (the bit you’ll see when you plonk the card into your motherboard) there’s some rather tastefully done ‘GEFORCE RTX’ lettering, which gives off a rather comforting green glow when your system is switched on. Hooking up to your motherboard via a PCIe x16 connector, the RTX 2060 Founder’s Edition (FE from now on, okay?) will work with any platform (AMD / Intel) released in the last 7 years. 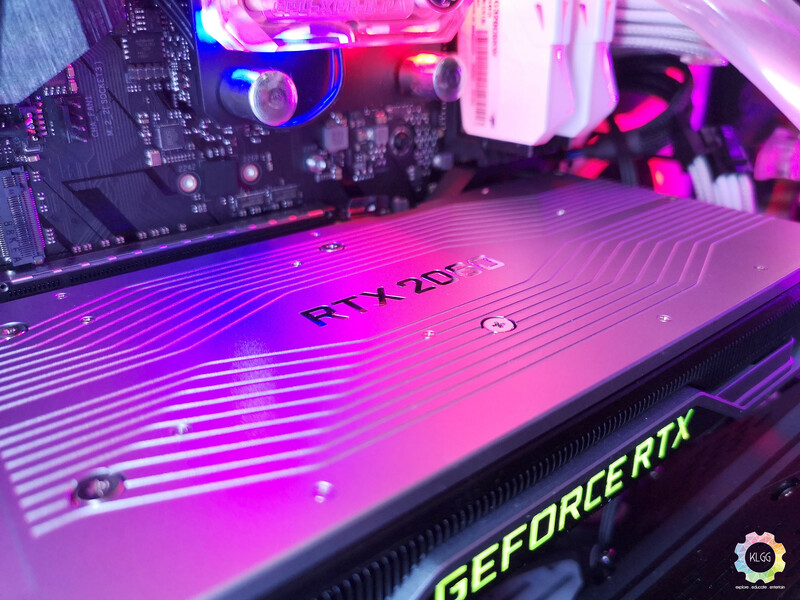 Right off the bat, I can say that regardless of how the RTX launch has gone, the new cooling solution that NVIDIA have gone for on their Turing-based cards is a definite eye-candy upgrade on the polygonal / chiseled look of previous FE cards. 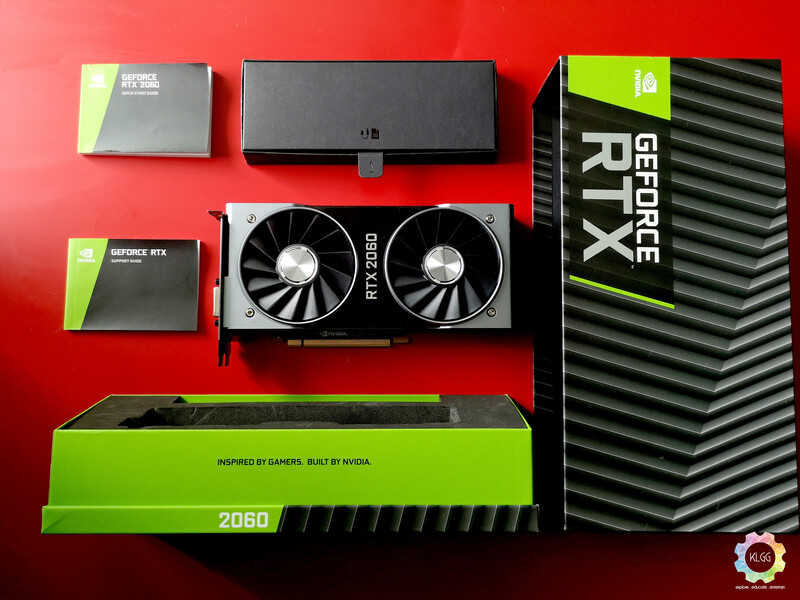 Strikingly minimalist, clean lines and a lack of in-your-face design elements give the RTX 2060 (and other RTX cards) a lovely ‘come check me out’ vibe. The dual-fan blower setup should provide better thermal performance compared to the thankfully-discontinued vapour-chamber setup. The tradeoff, unfortunately, is that the hot air is now exhausted directly into your case. Can’t have it all, eh? Enough of the looks – we’re here to game, so let’s see how that works out! 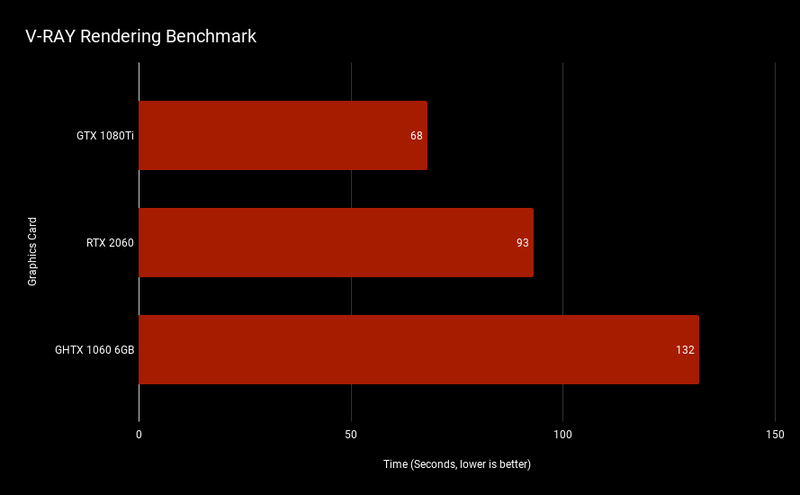 Where possible, in-game / software benchmarks were used to give a consistent representation of the performance of the cards being tested. FIVE (5) runs were carried out at various settings / resolutions. The highest and lowest recorded FPS / score readings were discarded (to reduce the possibility of outliers), and an average of the three readings is then taken. If there is no in-game benchmark available, then a repeat run of a certain portion of the game would be used, making sure that the portion in question would have an accurate cross-section of various game scenarios. 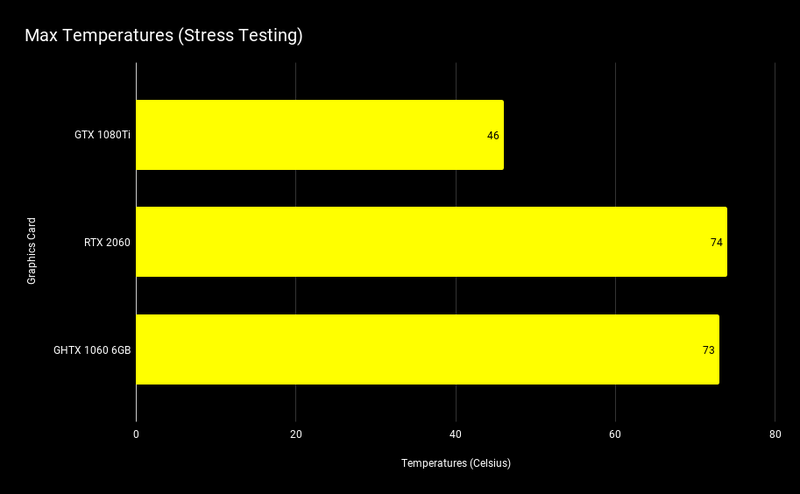 FPS readings would then be recorded via CSV data collated from Razer Cortex, and averaged out accordingly. 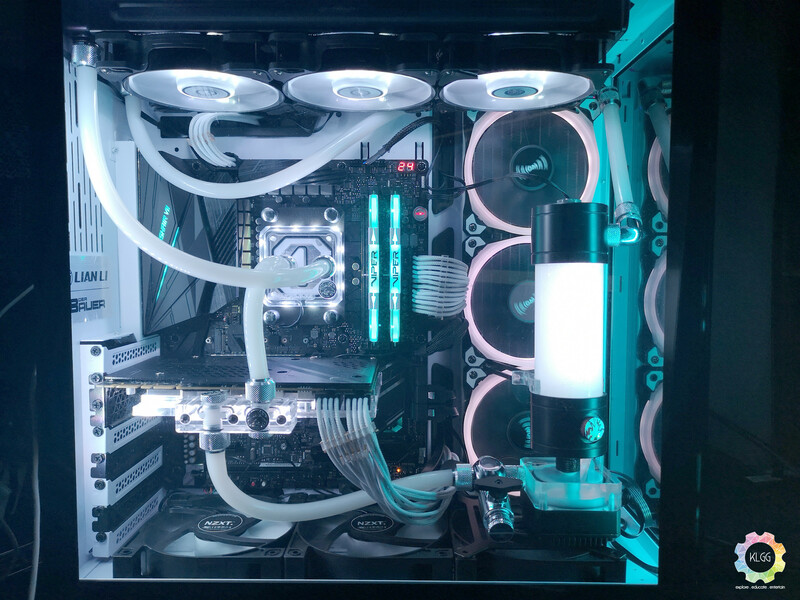 All tests were carried out on our test bench (mentioned below), which is water-cooled via a Bykski custom-loop with two 360mm radiators to prevent any possible temperature bleed. 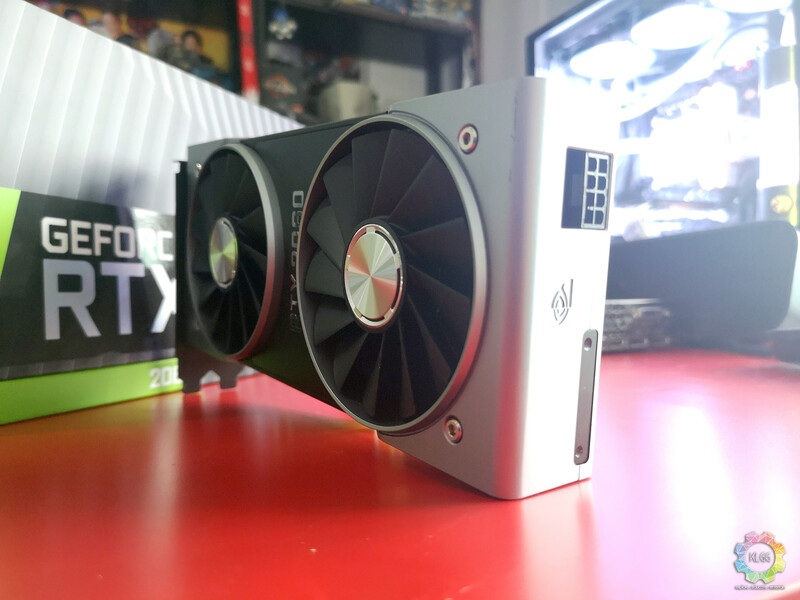 Two cards were used in benchmarks aside from the RTX2060 FE. Our main test bench card, a ZOTAC NVIDIA GeForce GTX 1080TI Mini, is also water-cooled. 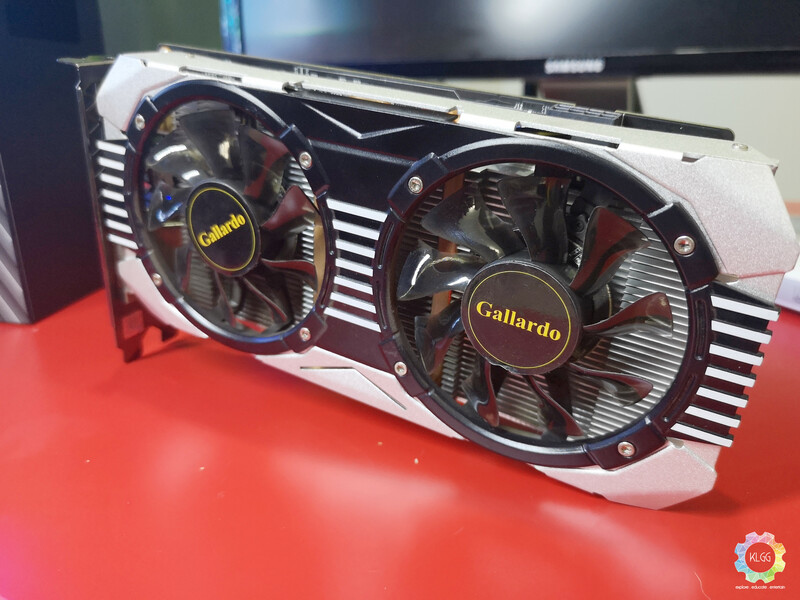 The next card in our line-up is a Manli GTX 1060 6GB Gallardo, running on a stock cooling solution. Grand Theft Auto V has been around for quite a while, but the PC version, with hi-res textures and an optimised game engine, really pushes modern hardware to its limits. At 1080p, we see the RTX 2060 handily beating the GTX 1060 by a 25% margin. The RTX 2060 in turn loses out to our test bench GTX 1080Ti by about 30%. The gap increases when raising the resolution to 1440p, with the margin now 31% (vs 1060) and 39% (vs 1080Ti Mini). 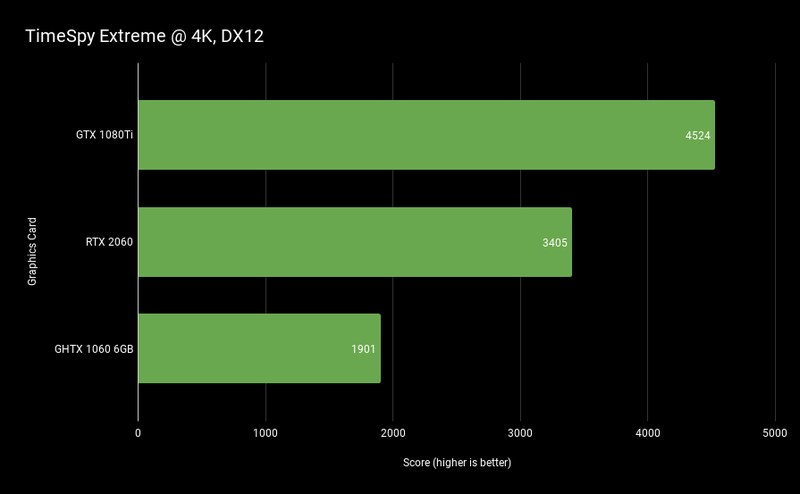 This trend continues into 4K territory, with the 1060 and 2060 both failing to run at 8xAA and only able to run at 4xAA. The bigger gap to the 1080Ti can be accounted for with the reduced VRAM for both cards (6GB vs 11GB). 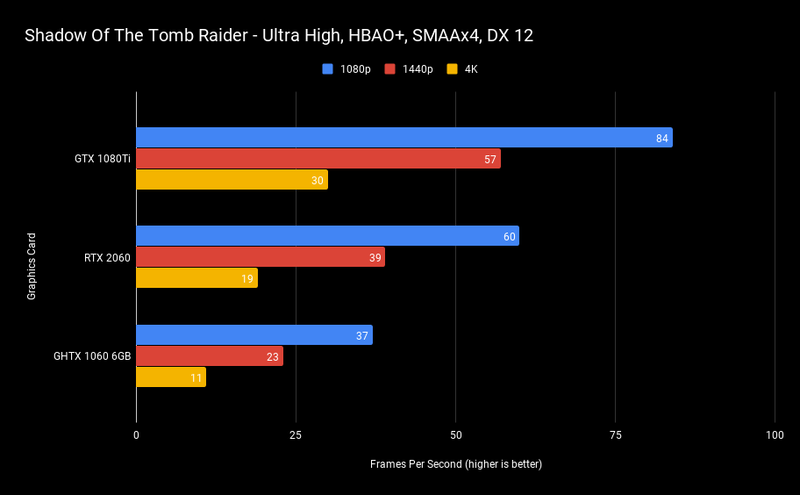 The faster VRAM in the RTX 2060 mitigates the VRAM capacity, but ultimately still hamstrings performance at 4K. F1 2018 is known to run relatively kinder on graphics cards in return for amazing visuals, and this is proven by all cards achieving playable framerates even at 4K resolution (yes, including the 1060, if you can accept a console-esque 31fps). The gap between 1060 and RTX 2060 is stark, moving from 40% at 1080p to 36% at 1440p, and eventually 39% at 4k. The 1080Ti runs rings around both cards, with 4K performance a particular highlight. The RTX 2060 gives a respectable account of itself at 4K, and can easily achieve 60 fps if you turn down some of the settings. AC: Origins is a strange title that seems to not just be GPU-dependent, but also CPU-dependent as well. With all the bells and whistles turned on, the gap between RTX 2060 and 1080Ti at 1080p is just 14%. This gap stays the same at 1440p, before growing to 21% at 4K. 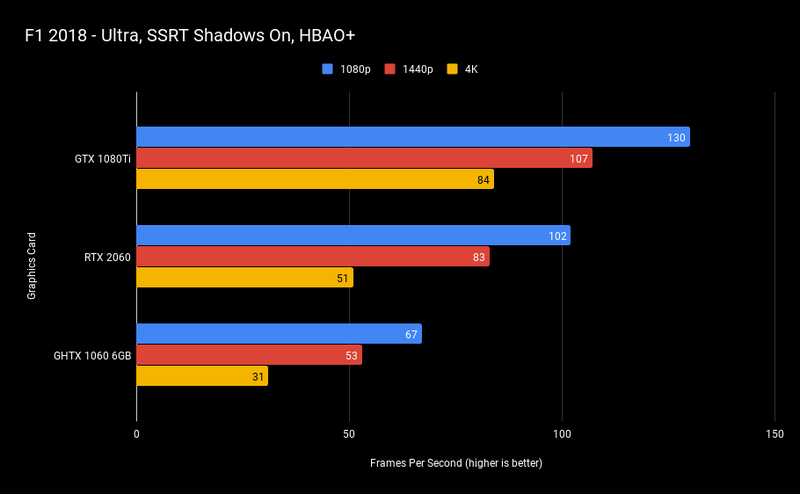 The 1060 just can’t keep up, lagging behind by 26% at 1080p, 35% at 1440p and 40% at 4K. To achieve 60fps for the 1060, you’d have to go for medium or lower presets on the settings. Shadow of The Tomb Raider, at the time of writing, still hasn’t received a Ray Tracing / DLSS patch as of yet, so we’re going to have to wait to test DXR performance. 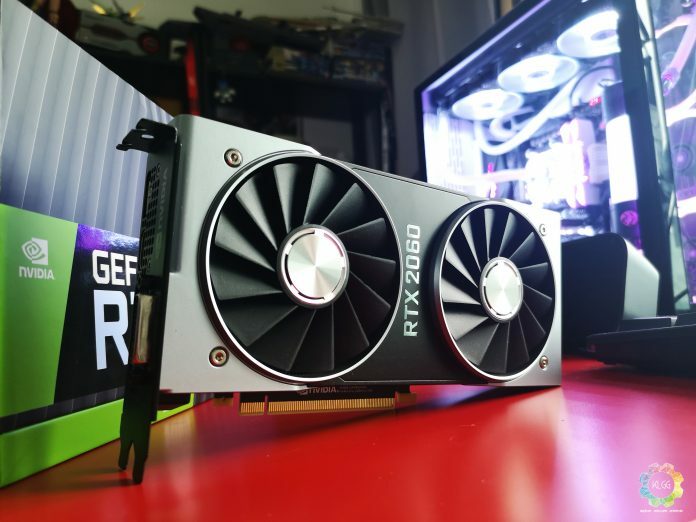 In the plain-jane world of rasterisation and CUDA cores, the higher VRAM capacity of the GTX 1080Ti handily sees off any challenge from the RTX 2060. 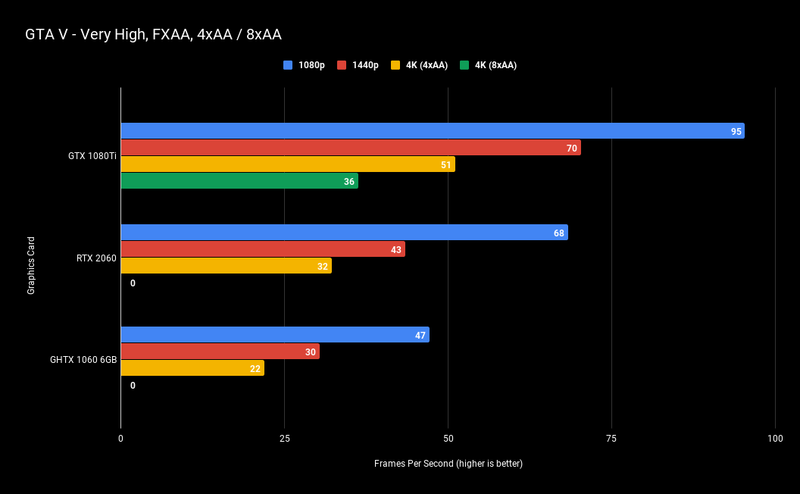 From a gap of 39% at 1080p to 32% at 1440p, and 37% at 4K, the RTX 2060 still maintains respectable performance. The 1060 is nowhere to be seen, lagging by 40% at just 1080p, and disappearing in the distance like Commissioner Gordon in a foot race against the Flash. 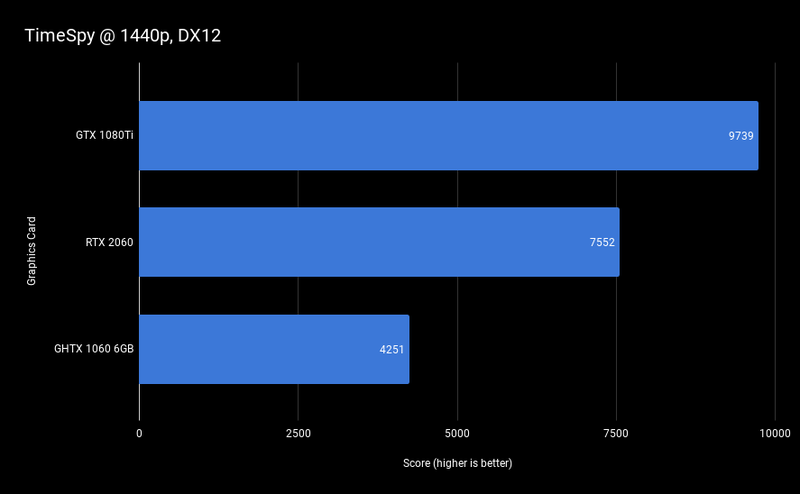 DXR performance is covered later on – let’s talk DX12 and plain old CUDA cores for the moment. 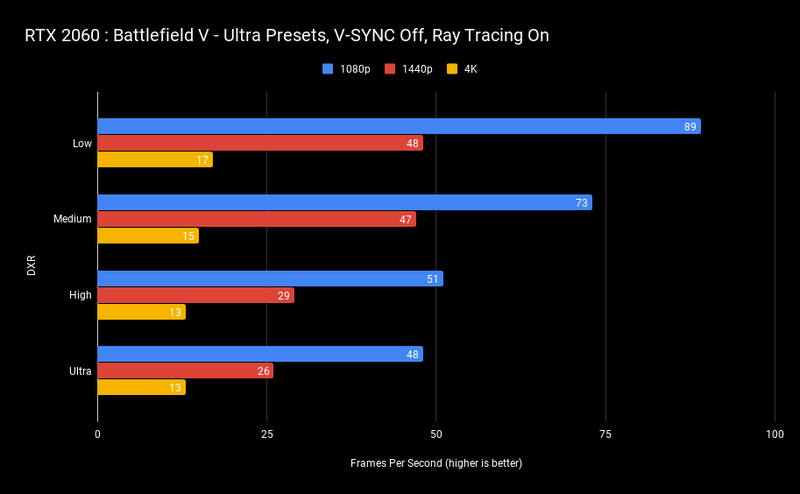 BF V is a multiplayer game that’s going to be kinder on GPUs, and the performance numbers bear that out. The 1080Ti takes a 38% lead at 1080p from the RTX 2060, with the gap closing to 36% at 1440p and coming to a halt at 38% at 4K. The 1060 stays close to begin with, registering a 14% deficit at 1080p and 29% at 1440p before ballooning to 62% at 4K. 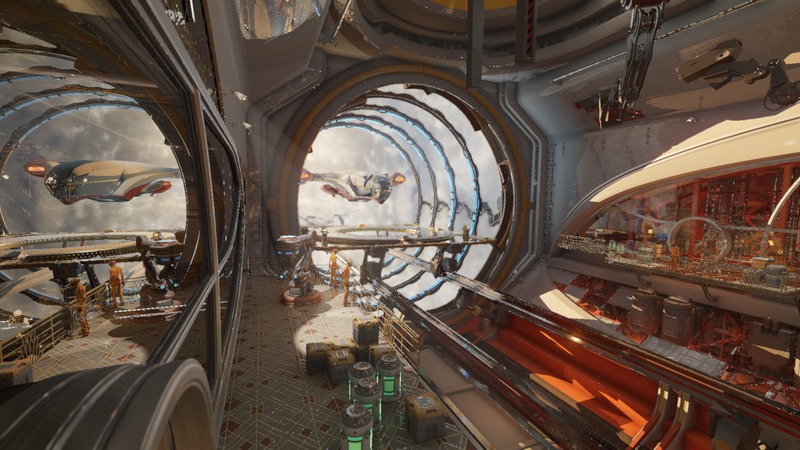 3Dmark benchmarks are pretty straightforward, giving a clear indication of the graphical performance of these cards. The 1080Ti clocks in at 27% faster than the RTX 2060, which in turn performs a whopping 44% better than the 1060. 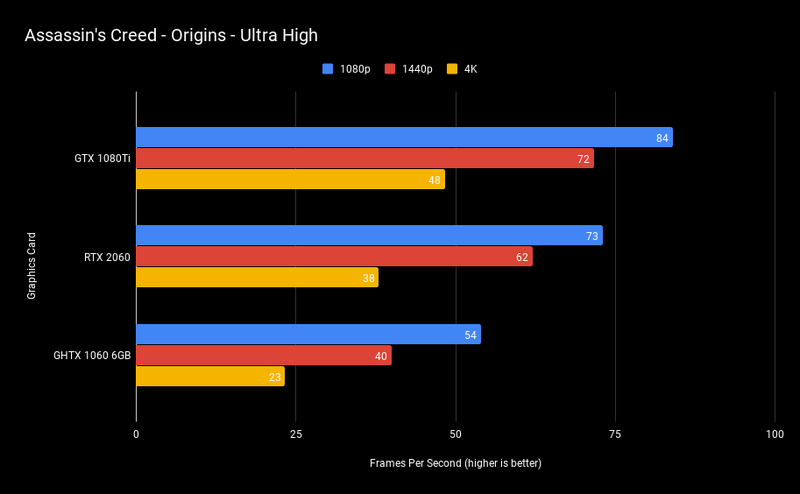 At 4K, the 1060 is again nowhere to be seen, lagging behind the RTX 2060 by 45%. The 2060 itself is behind the 1080Ti by 25%. From V-RAY’s website : If you are not familiar with V-Ray, it is one of the leading raytracers in the world that is used in many different industries including architecture and automotive design. It has also been used in over 150 motion pictures and numerous episodic television series. It also won a Academy Award for Scientific and Technical Achievement in 2017. Making use of the CUDA cores in NVIDIA cards to run ray-traced rendering, V-RAY Benchmark is a great tool for measuring the raw compute power of these cards. Bear in mind that they do not make use of OpenGL or DirectX capabilities. 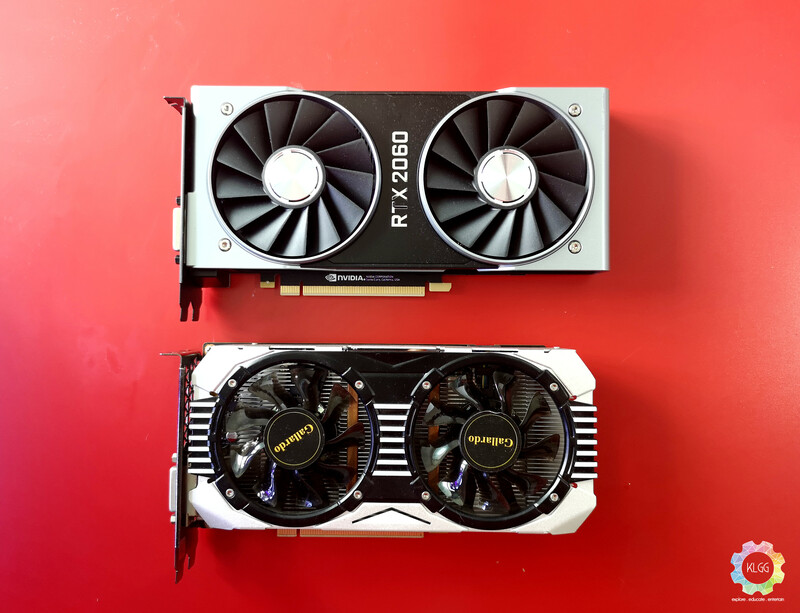 The 1080Ti is 30% quicker than the RTX 2060, which in turn is 30% faster than the 1060, indicating a healthy jump in performance generationally, and a respectable closing of the gap to the previous flagship NVIDIA card. OctaneBench is a benchmark that uses graphics card resources to render four different scenes with three different rendering techniques (info channels provided by scene files, direct lighting and path tracing) to accurately gauge the amount of computational rendering potential that the chosen graphics card has. Here we can see that the 1080Ti scores 26% higher than the RTX 2060, which in turn absolutely destroys the 1060 by a 43% margin. 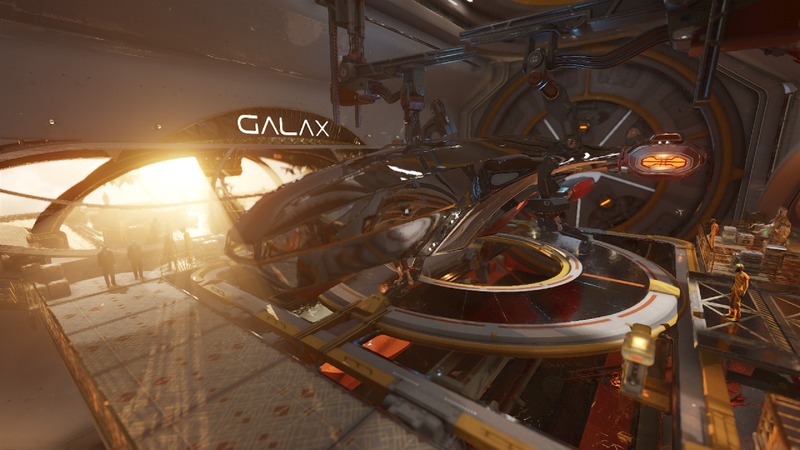 With all settings set to Ultra / High where possible, ray-tracing performance for the RTX 2060 works well at LOW / MEDIUM DXR settings. However, you’d be hard-pressed to tell the difference in-game as DXR is heavily dependent on the environment you’re in. You’d need a massive amount of reflective surfaces (water, metal, glass etc) to appreciate even the smallest of differences. Once you bump up the DXR settings, the framerate drops quite significantly (by up to 35% at 1080p, and 45% at 1440p). At 1080p, even at Ultra DXR, the level of detail is barely discernible, and is only really noticeable at higher resolutions – which ends up penalising your framerate. 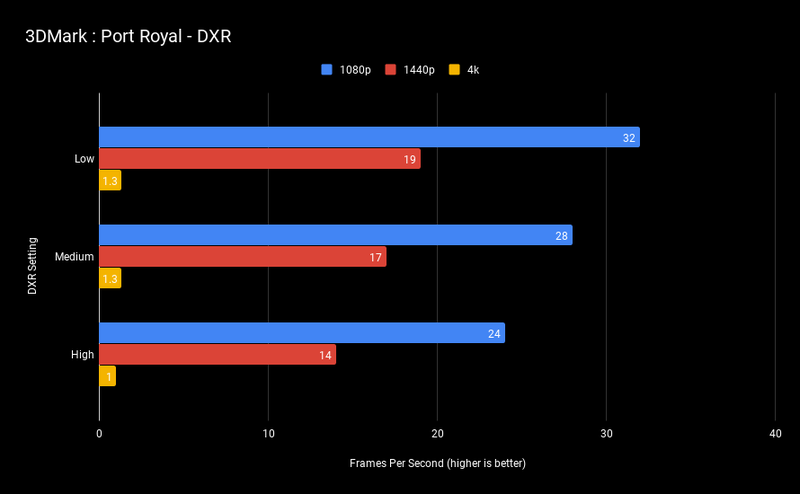 For a competitive / twitch shooter, lower framerates don’t help – and if any of you have a fancy 144Hz monitor, your experience with DXR on might be less than optimal. Is slightly more realistic lighting really worth jeopardising your gaming experience? That’s a question for you to decide. 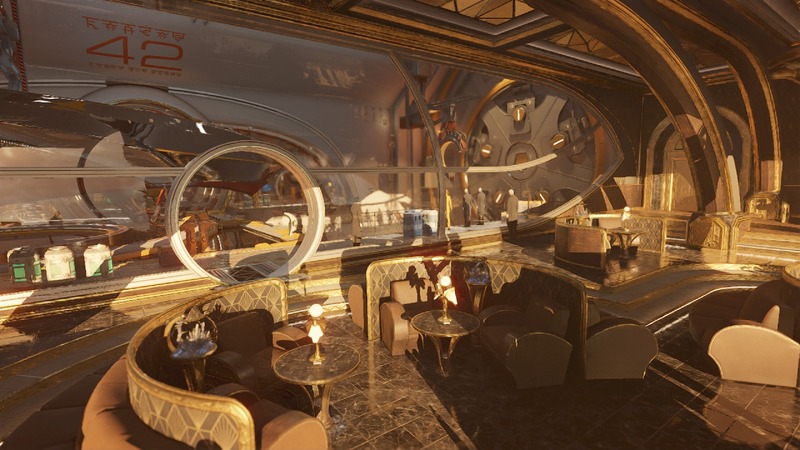 3DMark’s latest benchmark really pushes DXR on the RTX 2060 to the limit, as evidenced by the barely-tolerable FPS readings even at 1080p. 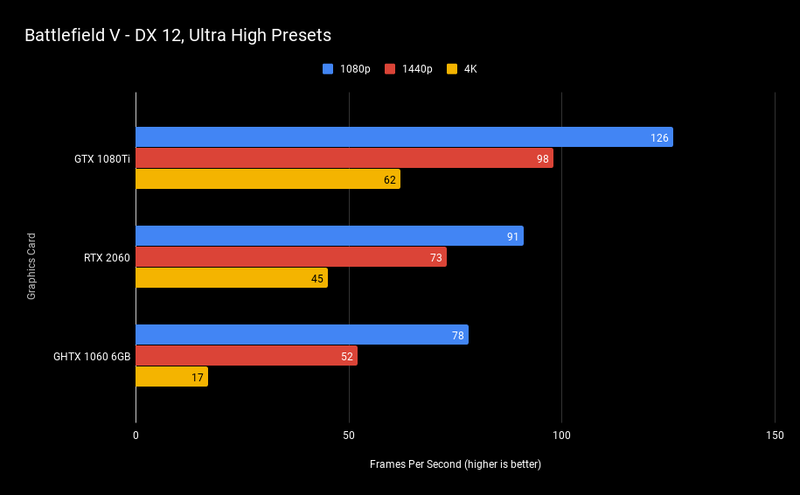 Pushing up the resolution almost halves the performance, while 4K is nothing more than a stuttering slideshow – akin to a poorly laid-out PowerPoint. Blame that on the lower VRAM capacity as well as the lack of RT cores compared to the RTX 2060’s more powerful siblings. 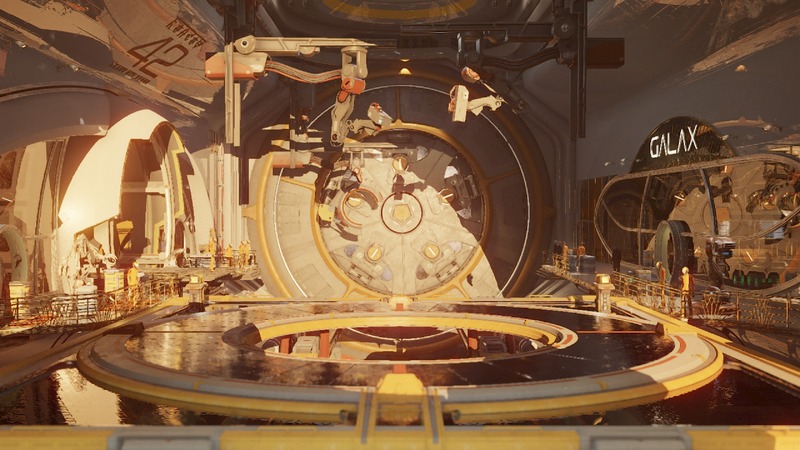 Following the new NVIDIA driver release (418.81) and an update to 3DMark’s Port Royal benchmark, we’ve had the opportunity to test out DLSS. NVIDIA claims a 50% increase in DXR performance on average. The reality is slightly different. 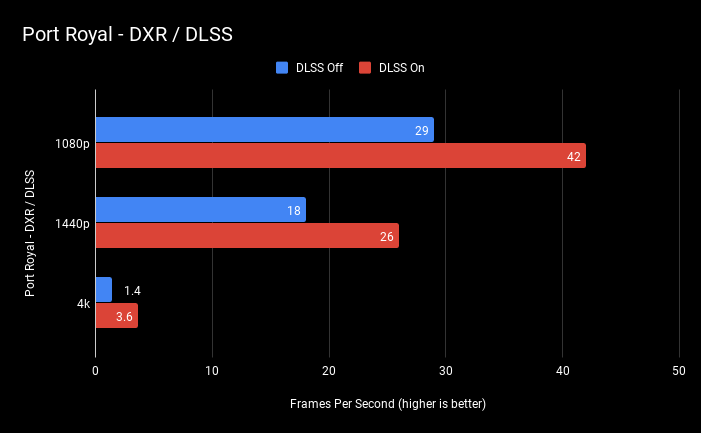 DXR performance with DLSS off in the Port Royal benchmark indicates that DXR settings are set to Medium, and tallies with our previous testing. 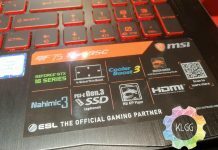 With DLSS on, performance improves by 45% at 1080p, 44% at 1440p and… 157% at 4K. 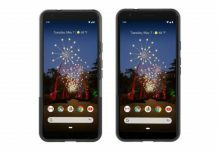 The last figure is meaningless as 3.6 frames per second is just about as playable as playing a first person shooter using a Nokia 8210. Visual quality at 1080p seems to degrade partially when DLSS is switched on, resulting in a slight blurring and pixelation. At a higher resolution (1440p), DLSS works much better with improved visual quality still marked out by a bit of blurriness, as though someone overdid it slightly with the anti-aliasing. Check out the screencaps to see what we mean. Compared to previous FE’s that could hit 84 degrees during stress testing, thermal performance of the new dual-blower design is much improved. 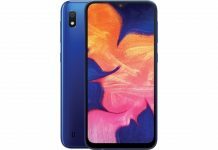 However, the internal case temperature is raised due to the air being exhausted into the case. By how much? This depends on your case ventilation and fan setup. 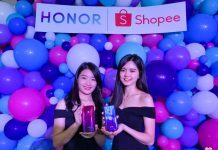 We have a new champion at 1080p / 1440p! 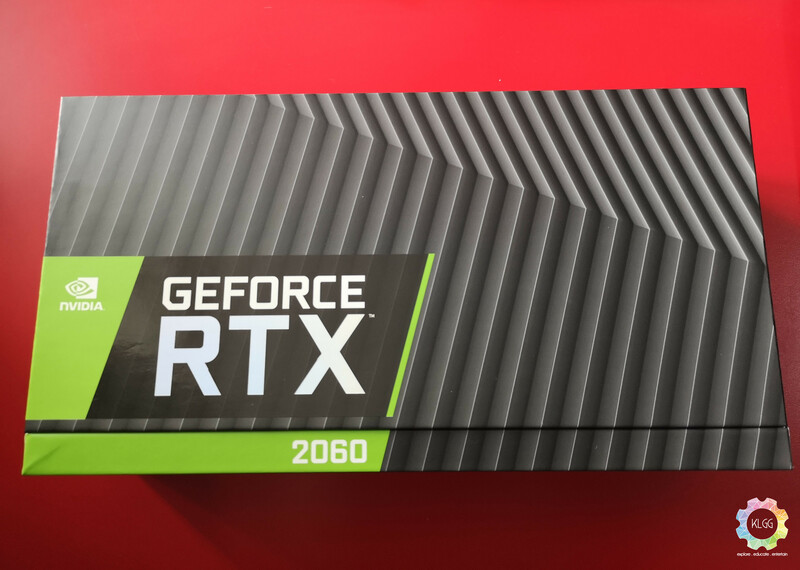 The RTX 2060 is a powerhouse of a card even at its MSRP (USD 349, which is 100 USD more than the GTX 1060 6GB). It easily obliterates the GTX 1060 at these resolutions, although is still not capable of being a 4K card. 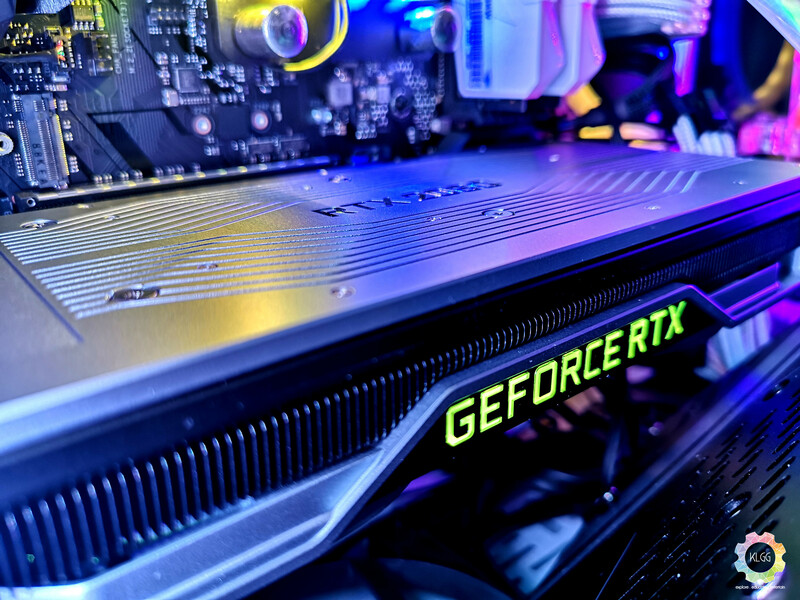 The 1070Ti is also effectively dealt with, putting the performance / price ratio into perspective – The 1070Ti launched at an MSRP of USD 450, and is just about outclassed by the RTX 2060. However, the questionable decision to have only 6GB of VRAM hamstrings performance and ultimately hampers this card’s potential. An extra 2GB would probably see the RTX 2060 outpace the GTX 1080. 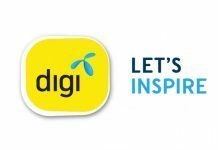 What is the wisdom in pairing a Porsche engine with the fuel tank of a Kancil? 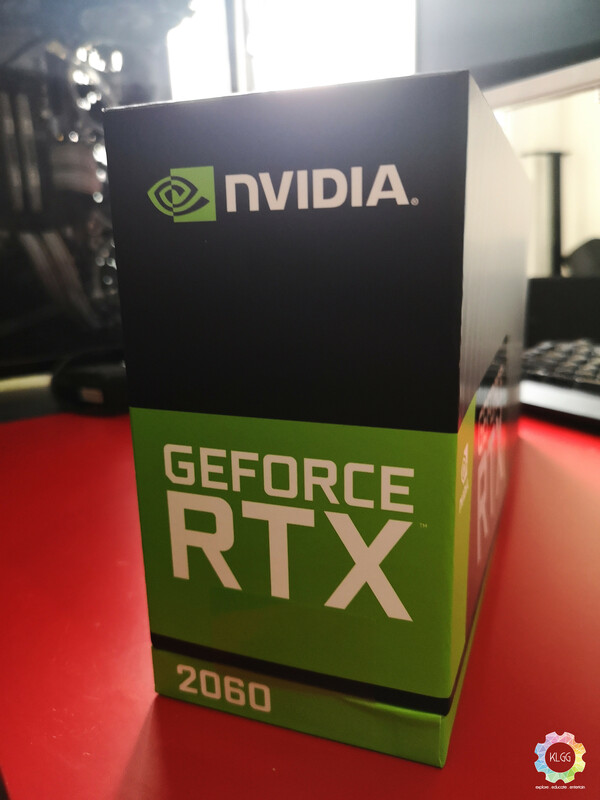 This might be the RTX card for the masses – yet only at low settings, where the effect of “RTX ON” is barely noticeable in comparison to the usual graphical bells and whistles we are already used to. 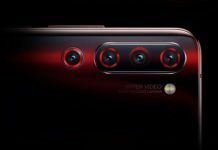 This forces us to ask the question – is the addition of Tensor cores and ray-tracing capability actually worth the extra financial outlay at low settings? Is the FPS penalty for high / ultra DXR settings also worth it? 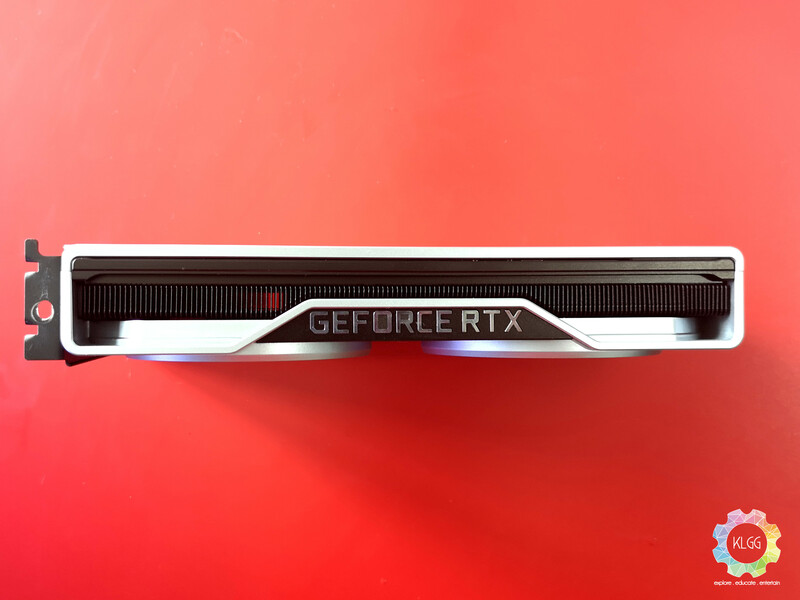 Based on the evidence at hand and our prior misgivings over what NVIDIA is doing with the RTX line, we don’t think so. DLSS shows that it can indeed improve performance at any given resolution (yes, including 4K!) – however, there is a small penalty to be paid with visual quality in comparison with non-DLSS settings. As it is, the only DLSS benchmark we have is an artificial one, and does not represent actual real-world performance in gaming. 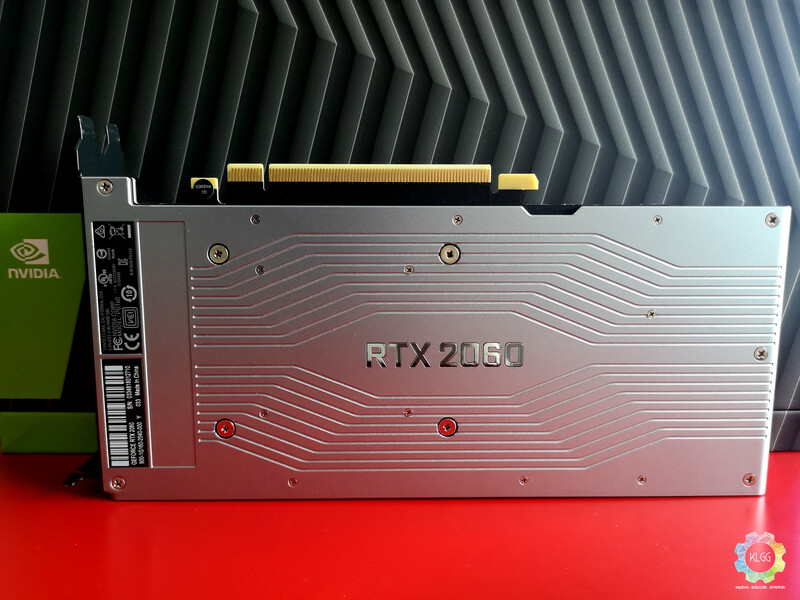 Having said that, don’t take anything away from the sheer grunt that the RTX 2060 has – this is still a very very capable piece of hardware, and is admirably close to the previous Pascal flagship in terms of performance while sitting in the gap between GTX 1070Ti and GTX 1080. If you bought one right now on that basis alone, you’ll be a happy camper. Limited VRAM – An extra 2GB would be great!